LIFTco designs, installs, and maintains commercial air compressor systems as well as residential air compressor systems. Automotive mechanics rely on LiftCo to test and service their company-wide air compression systems. We troubleshoot, service, and maintain all major brands of air compressors. LIFTco services many niche industries including dentist offices. If you are a dentist you understand the importance of constant, reliable air. Contact LIFTco today to review, service, and maintain your dental air compression systems. 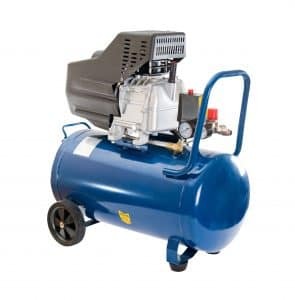 We install air compressors, lines, hoses, and everything needed to get your commercial operation connected to a consistent and steady stream of air. 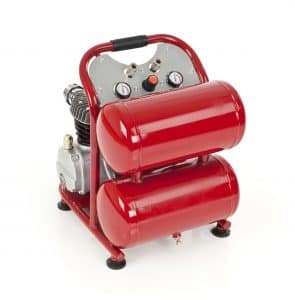 We service many makes and models of air compressors. Give us a call to see how we can help you today. 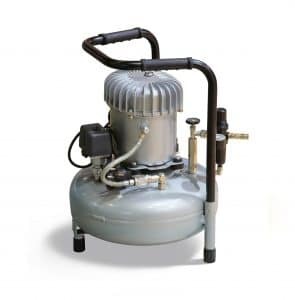 Do you need air compressor repair or maintenance?